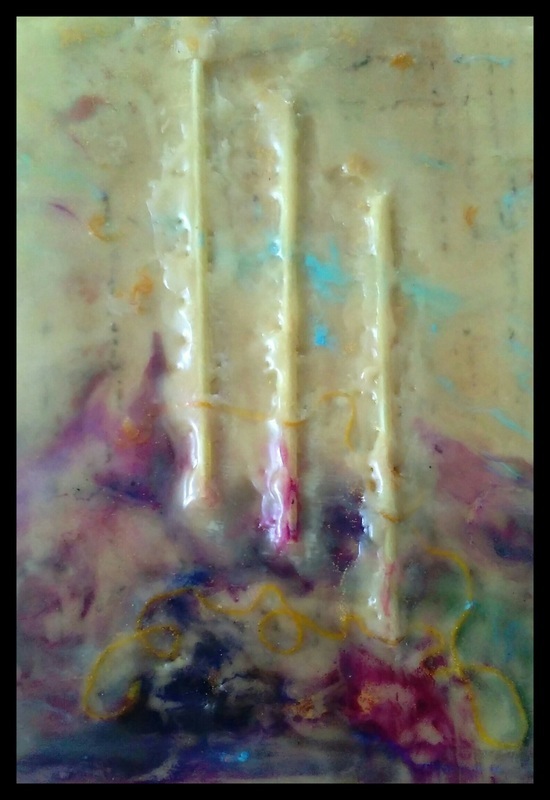 Exploring, experimenting and finding out what exactly encaustic wax painting is and what you can do with this medium. 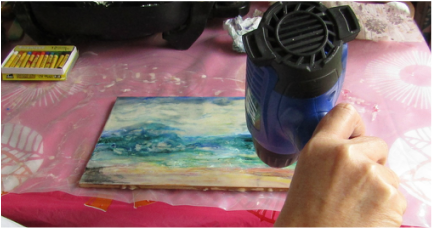 Various tools and techniques will be demonstrated, explored to allow you to produce at least three experimental works by end of workshop. 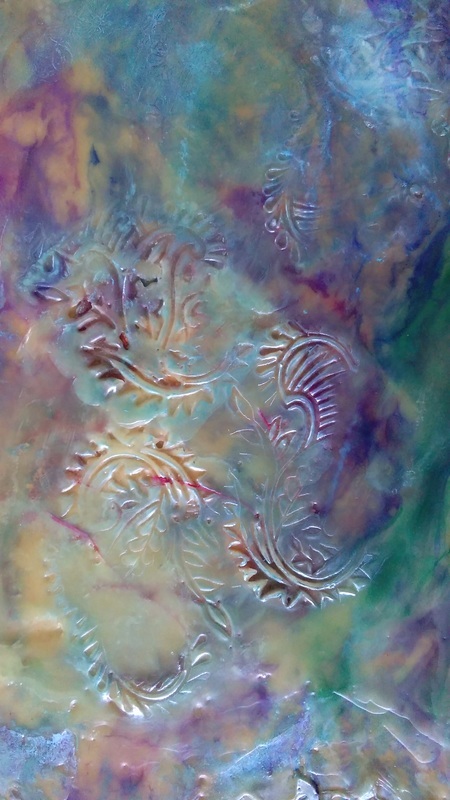 Encaustic has so many possibilities.